At Obinno Energy Services we provide oil and gas companies with tailored and comprehensive power generation solutions for their energy needs. Our extensive experience in the field of power generation guarantees the development of efficient sustainable electric power generation both conventional and renewable, ensuring power plants generate and distribute energy efficiently. 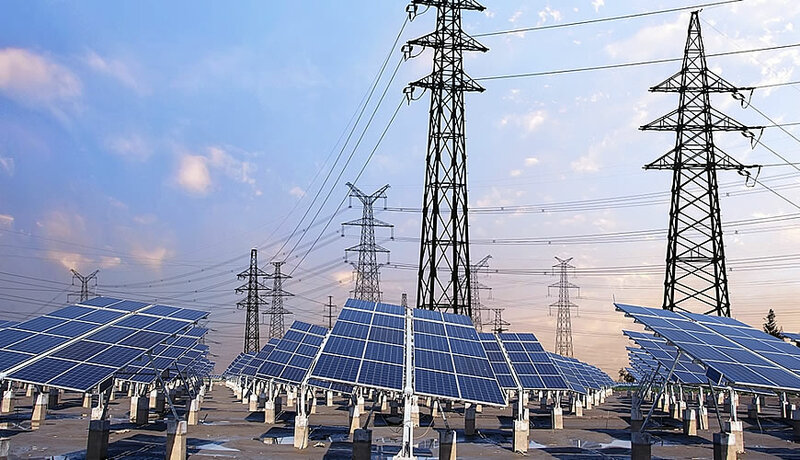 Our full range Power Generation services provides efficient and cost effective power generation, to stabilise the local utilities power grid, supplement the grid, overcome transmission and distribution limitations, provide power during planned maintenance or unplanned outages or to provide additional energy support.